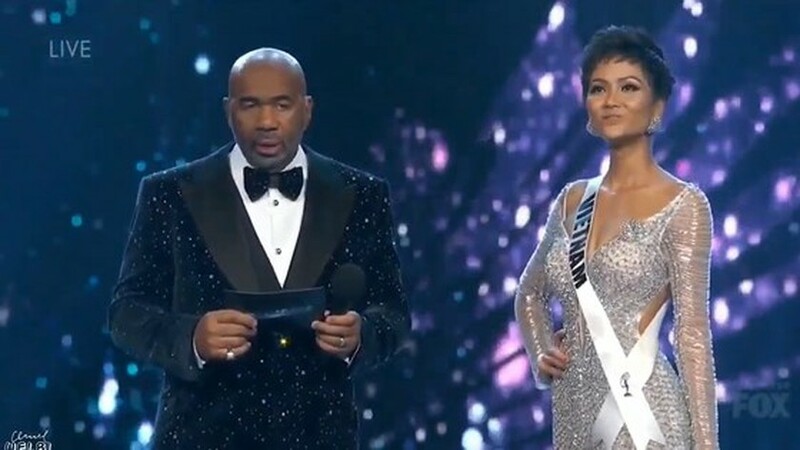 For the first time, a representative from Vietnam entered the top five of Miss Universe pageant 2018. 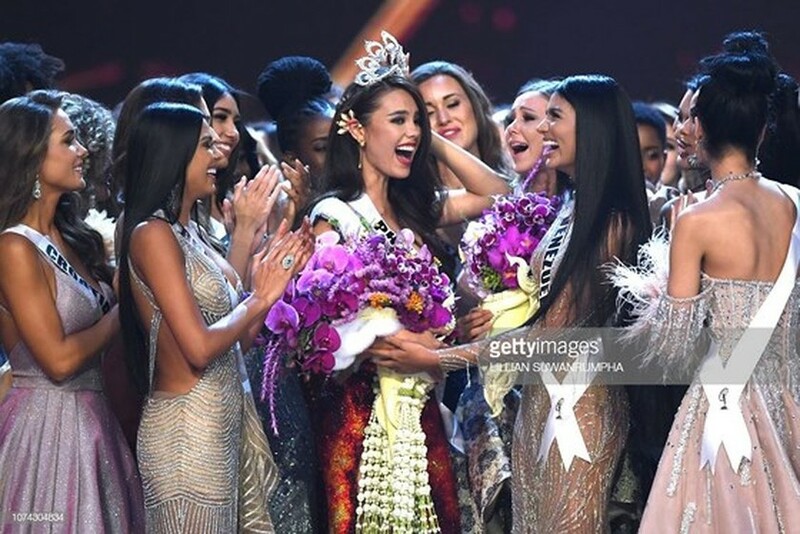 H’Hen Nie who represents Vietnam made it to the Top 5 alongside, Miss Philippines who won the competition, Miss Puerto Rico, Miss South Africa and Miss Venezuela at the final round of the Miss Universe 2018 concluding in Bangkok, Thailand, on December 17. 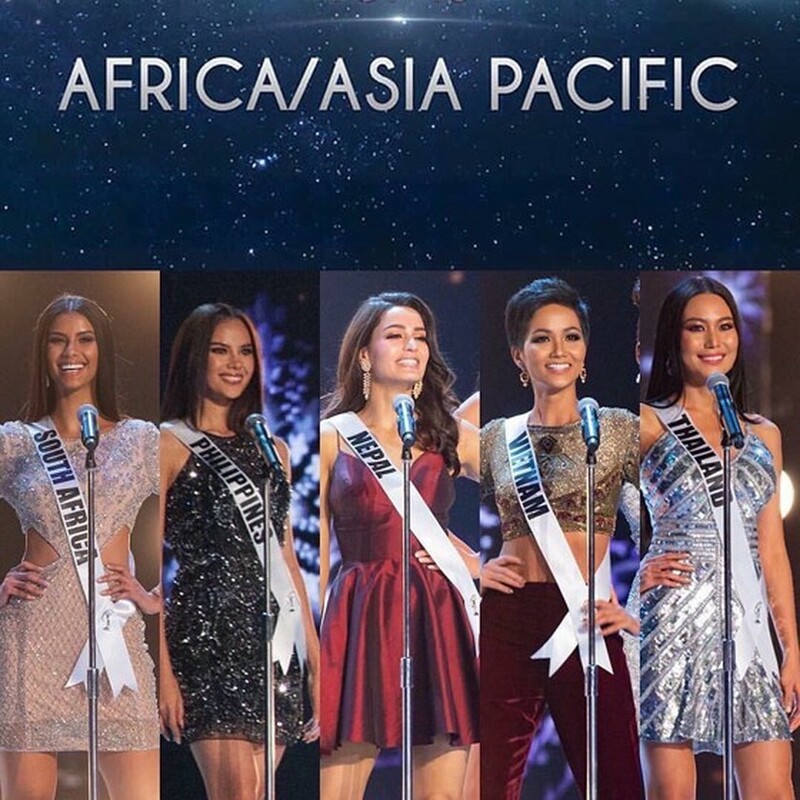 The top three finalists were Miss Philippines, Miss South Africa and Miss Venezuela. The second Runner up was Miss Venezuela and the frst runner-up was Miss South Africa. 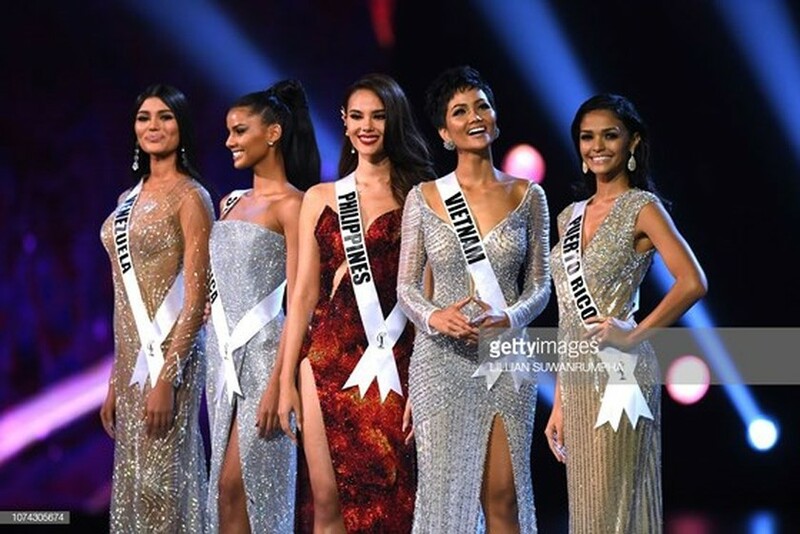 The 67th pageant in 2018 themed "Empowered Women" attracted 94 contestants. 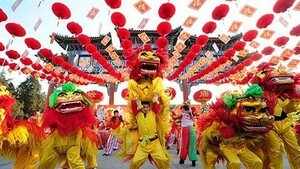 They took part in preliminary swimwear and evening gown competitions in front of a selection committee, and in interview before another panel of judges. H’Hen Nie is the first Vietnamese beauty named in top five in one of the most prestigious beauty contests in the world. The girl of E De ethnic minority group was crowned Miss Universe Vietnam 2017. She was born in a poor family in a rural village in the Central Highlands province of Dak Lak. She studied the Business Finance program at the College of Foreign Economic Relations in HCMC and started her modelling career.